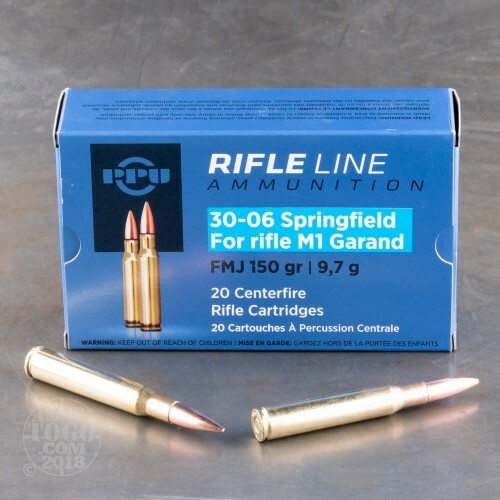 Don’t jeopardize your prized M1 Garand by chambering ammo that’s unsuitable for it! 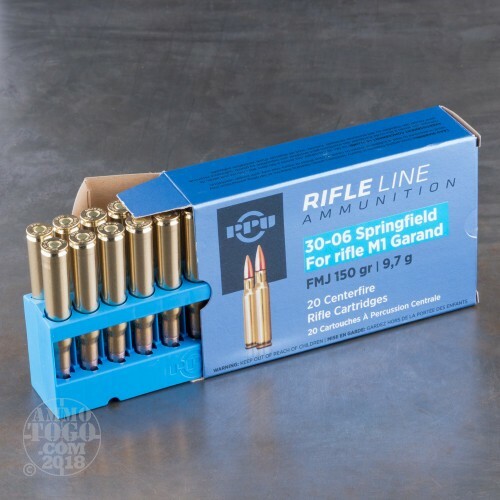 The rifle’s lower pressure requirements necessitate that you invest in ammo that’s designed specifically for it. 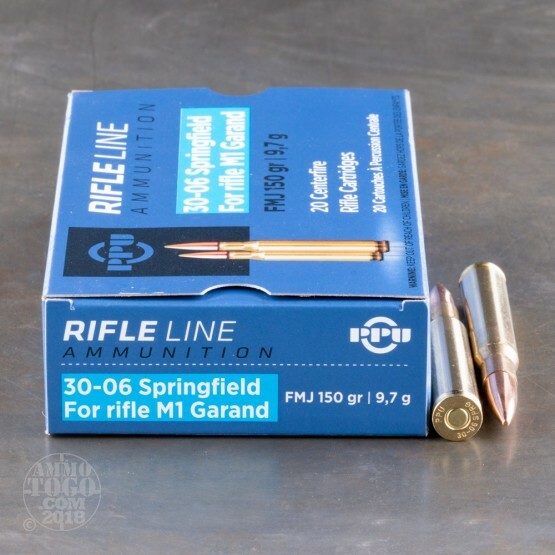 Try out this 30-06 cartridge by Prvi Partizan -- it will treat your historic weapon exactly how it deserves. This round has a 150 grain projectile, just like the ones our men in World War II fired. 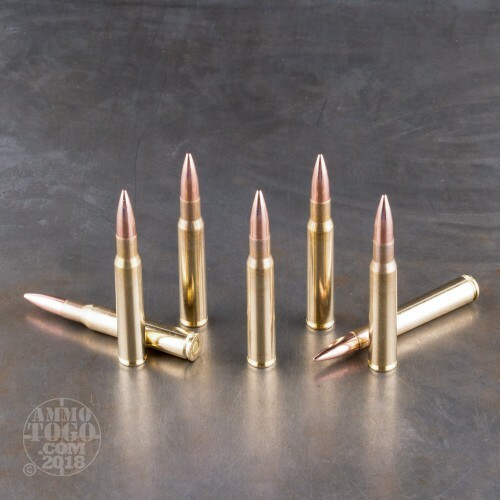 The bullet sports a full metal jacket, which is both hard enough to prevent bore fouling without damaging rifling and concentric to enable it to hit its target downrange. This round’s casing is made of brass and fresh from its factory, which is ideal for reloading, and its non-corrosive primer won’t wreak havoc all over an antique’s action. Prvi Partizan has over 90 years of experience making military-style ammunition. Their products’ high quality has earned them a great reputation the world over with professionals and amateur enthusiasts alike. Great ammo. Shot good groupings.Went shooting two times and was very pleased with performence. Cleaned up fairly well also. Will be getting more in the future.